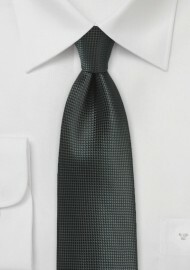 Another formal tie out of PUCCINI's solid textured tie collection! 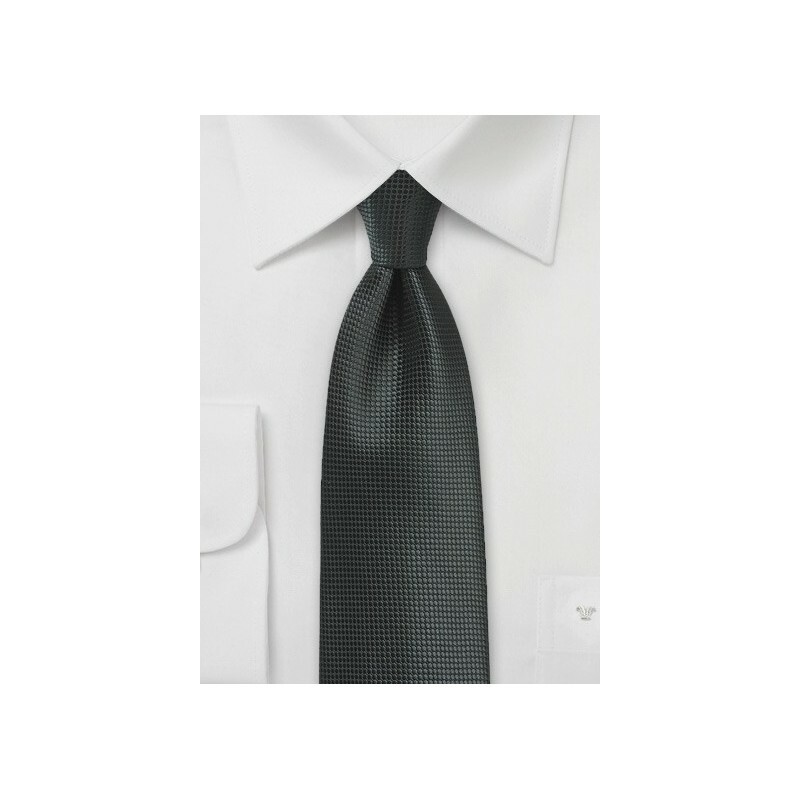 The solid jet black color is paired with a monochromatic textured weave. A great looking tie for any formal outfits. Because this is one of our best selling solid colored ties, we now offer this tie in regular as well as XL size. Made from microfiber.